Home Small Business Black Entrepreneurs Don Thompson, Former McDonald?s CEO, Launches Venture Capital Group ?Cleveland Avenue? 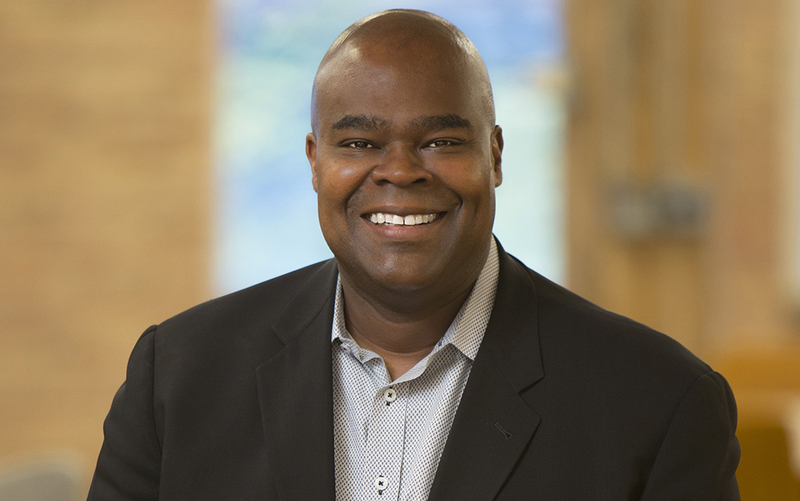 Don Thompson, Former McDonald?s CEO, Launches Venture Capital Group ?Cleveland Avenue? Since his 2015 departure from McDonalds where he served as CEO, Don Thompson has transitioned into the venture capital space with the late 2015 launch of ?Cleveland Avenue,? a firm that focuses on food, beverage and restaurant ventures. Based in Chicago, Illinois, the company was reportedly named after the street Thompson grew up on. First up for the firm was Drink, a nonalcoholic beverage bar in New York’s Times Square. Now, Thompson has turned his attention to liquers inspired by flavors from India. Recently, he announced a $3.6 million round of funding in Somrus, a blend of cream and rum with hints of cardamom, saffron, almonds, pistachios and rose extract. In a statement, Thompson explains his venture into liquers with flavors inspired by India: “Part of why we invest in an emerging brand is its potential to disrupt the status quo. Somrus is truly breaking norms in the liqueur market by introducing flavors, tastes and aromas from the Indian subcontinent representing one-fifth of the world’s population. As investors, we’re attracted to Somrus’ global appeal to a broad base of consumers,” he says. Thompson joined McDonald’s in 1990 having previously worked as a military aircraft manufacturer at Northrop Grumman. At McDonald’s, he climbed the corporate ladder throughout the 90s and in 2005 was promoted to chief operating officer after having served as executive vice president. In 2012, he was named president and CEO and resigned three years later.